My husband bought a Keurig Vue coffee maker about two years ago. As you may already know, it is hard to find the Vue cups at retail stores. I did find Newman’s Own® Organics–Newman’s Special Blend Decaf Coffee at Bed, Bath and Beyond and online. I found their prices were more than what I was willing to pay. After much research, I decided to buy Solofill VI Gold, refillable filter cup for Keurig Brewers compatible with V500, V600, V700, V1200 and V1255. Please note by using the refillable filter cup, you will probably invalidate your warranty. This is not a Keurig product. I was willing to take the risk, since my Vue was just sitting on my kitchen countertop collecting dust. However, I will be cleaning and maintaining it according to the owners manual. I prepared my first cup of coffee according to the Solofill directions. There was a lot of sediment in the coffee, which was what I expected after reading many reviews. 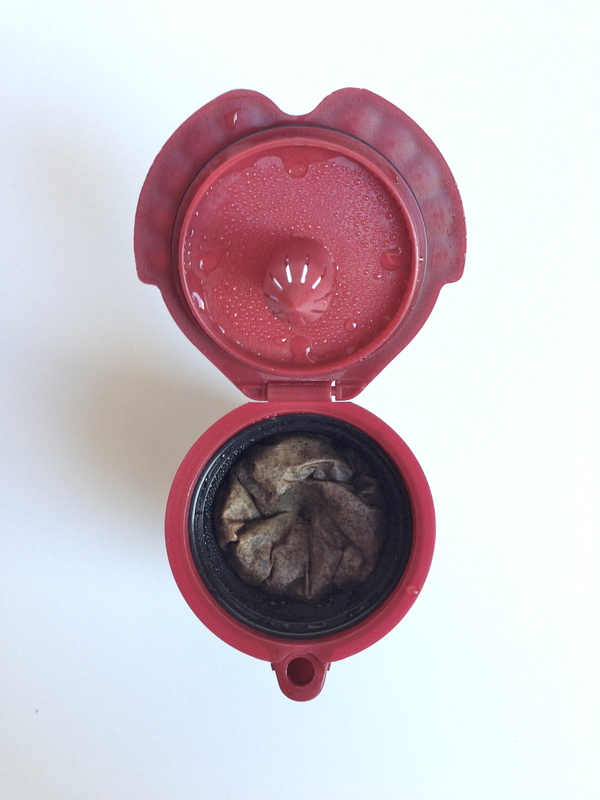 After several attempts, I finally achieved the results I wanted—an inexpensive and easy way to make organic decaf coffee for my husband using our Keurig Vue without the sediment and coffee grinds everywhere! 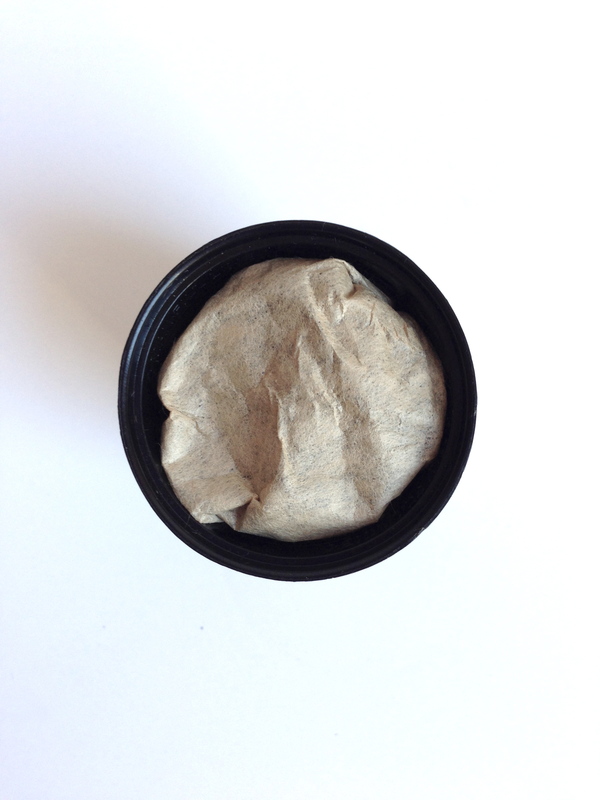 Take a natural brown basket style coffee filter (8-12 cups). Add 2 rounded tablespoons of coffee to the center of the coffee filter. The general guideline for making coffee is 1 to 2 tablespoons for every 6 oz. cup. 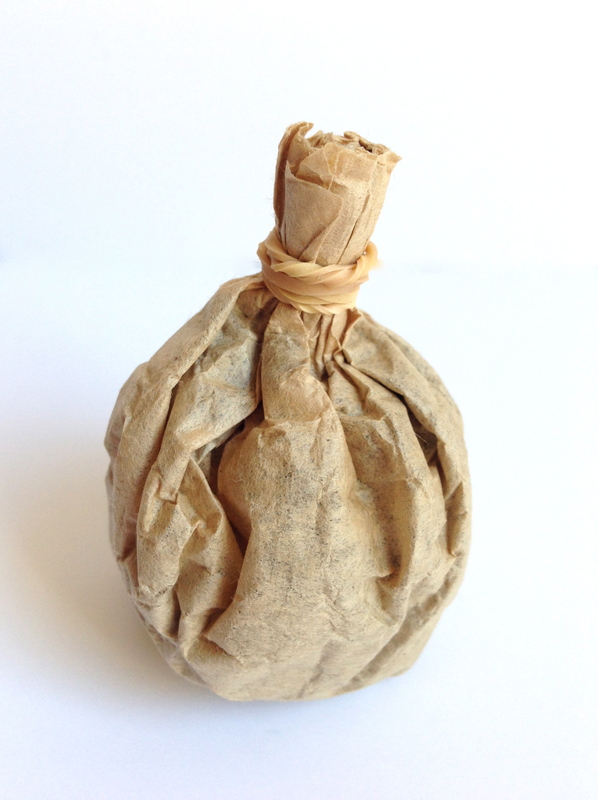 Using a rubber band make a tiny sack. Mold the sack so it fits inside the filter basket. 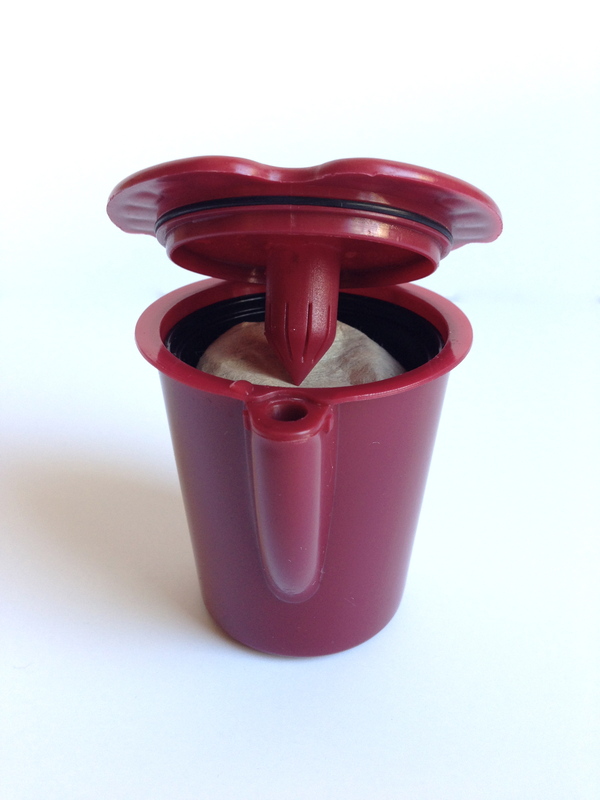 Place the filter basket in the refillable filter cup, making sure the paper filter is smooth and that it will get punctured by the spray head. After you brew, just remove the sack. No more messy coffee grinds to clean-up. So glad that you found my posts interesting. It’s not the writing that takes a lot of time for me, it’s the research. Thanks for your tip and I will keep it in mind. Thank you so much. I glad you found the blog useful!